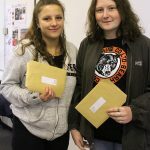 Students have been awaiting their A-Level results this year with real anxiety due to uncertainties surrounding the introduction of the new, much tougher examination specifications. They have had to cope with harder exams, much more content to learn, and the withdrawal of coursework from most syllabuses. 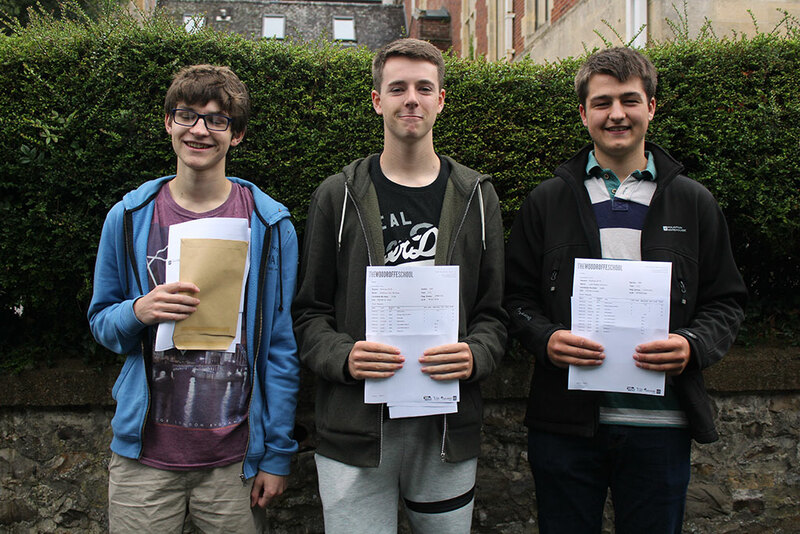 This is also the first year in which the majority of students took A-Levels without the intermediate step of AS levels to help them towards a final grade. 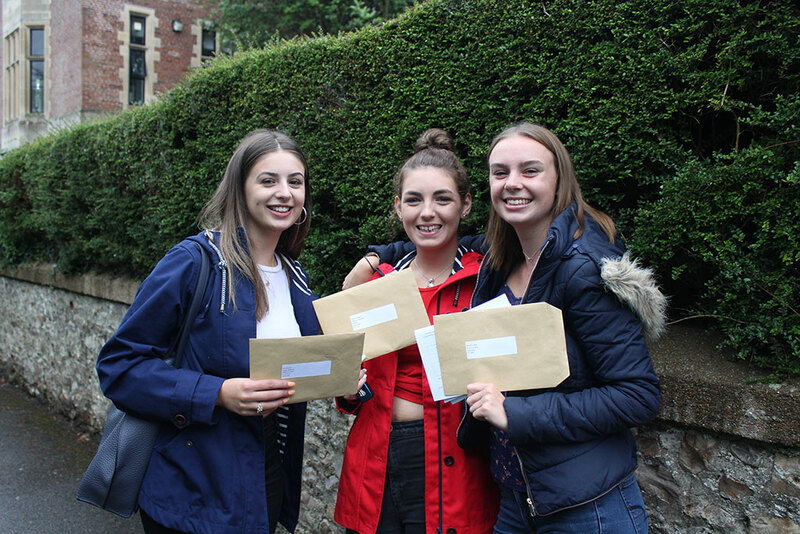 I am therefore delighted to report that despite the new demands, students at The Woodroffe School have once again achieved an excellent set of A Level of results, confirming the school’s position as one of the most successful fully comprehensive sixth forms in the county. The overall pass rate was 99.6%. 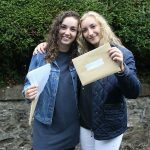 47% of entries were graded A*, A or B, with 21% at A*/A. 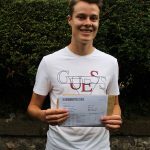 There were some outstanding individual A-Level performances: Cody Lau gained 3 A*s in Maths, Further Maths and Physics, securing him a place at Cambridge University; Iona Adair achieved 3 A*s in Art Graphics, Media Studies and Photography; Rumi Thompson gained two A*s in Geography and Politics and an A in Classics; Jack Price gained two A*s and a B; Ruby Bond, one A* and two As; Mia Cawthorne, an A*, an A and a B; Anna Brent an A* and an A; Wilf Jevons, an A* and two Bs; Lottie Maynard, an A*, a B and a C; and Luke Johnson and Matthew McStea both achieved three A grades each. 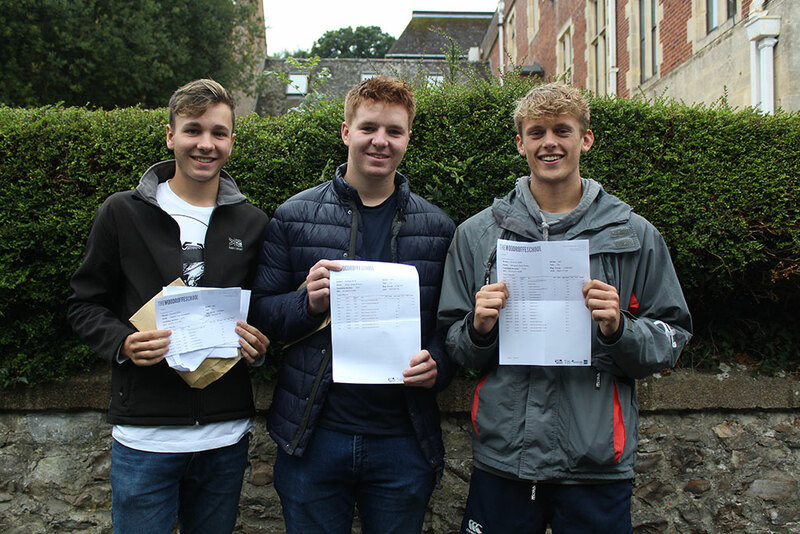 Although far fewer AS Levels were taken by Year 12 students this year, the results in those subjects which still offered the AS qualification were excellent. 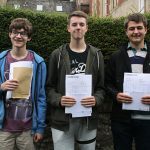 There was a 100% pass rate overall and some impressive individual subject performances. For example, seven students gained A grades in Photography; four in Classical Civilisation. Performance in vocational qualifications was particularly pleasing with 100% pass rates in all subjects, including Business, Sport and Exercise Science, and Workskills. It is also worth noting that a significant number of students who took a gap year were successful in securing university places and they will be starting courses at some of the best universities in the country in September. Isabella Brown, for example, is off to Oxford to study Classics. 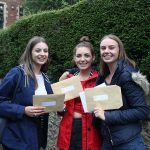 Dr. Richard Steward, Headteacher of The Woodroffe School said, ‘As always, I am delighted to celebrate the success of our sixth formers. I am always impressed by the resilience of students who year on year manage to navigate the complexities of A-Level study to attain outstanding results. 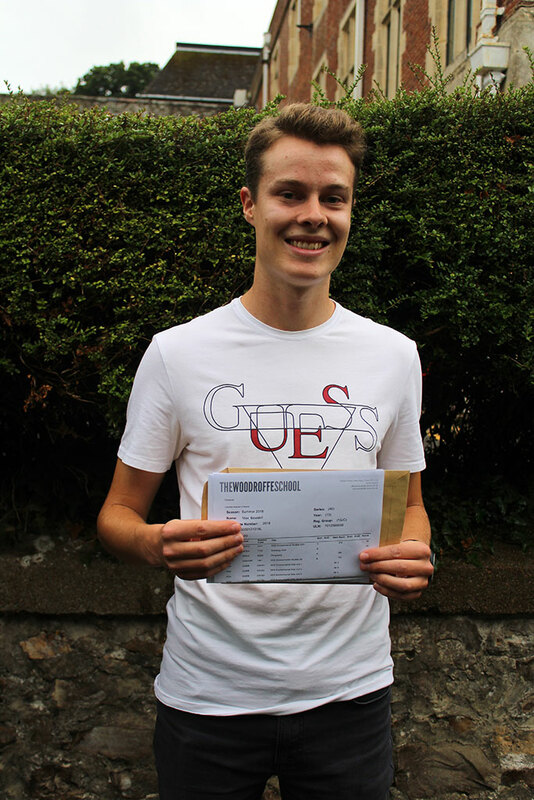 It is great to see so many individuals achieving A* and A grades and pleasing to note the consistency in results across all subject areas: for a medium sized comprehensive school in a rural area, Woodroffe offers an excellent range of subject choices at A-level and it is good to see students performing well in all of them. 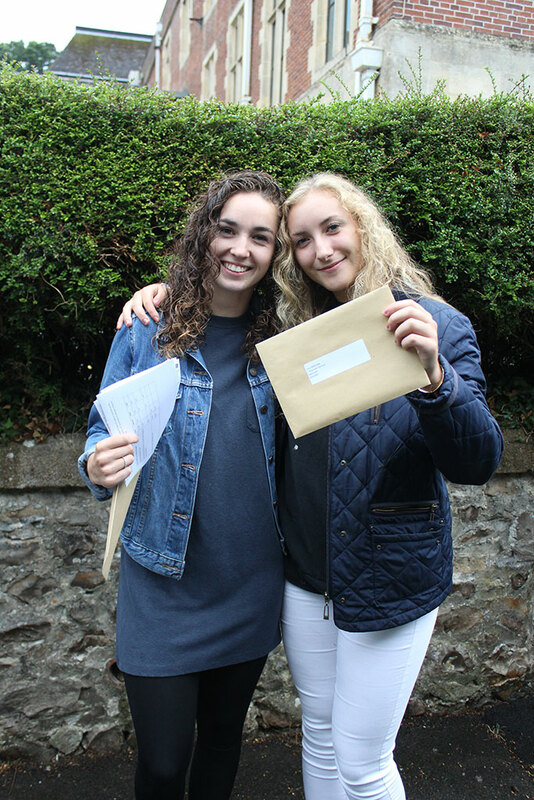 It is particularly encouraging to see top class performance in both the arts and sciences. 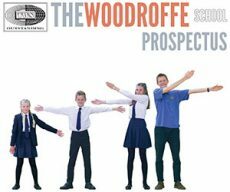 Despite lots of warnings in the press regarding changes to A-levels and more demanding exam papers, Woodroffe has maintained its record of excellent performance at all levels. 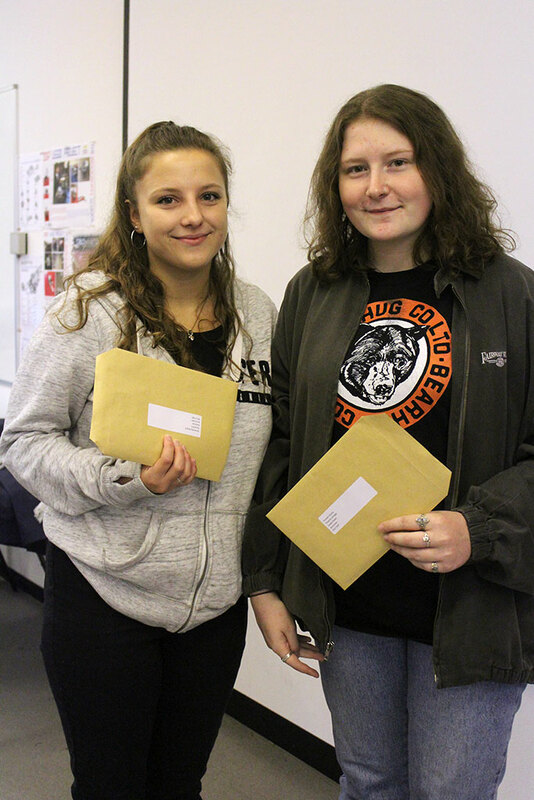 Once again students will be leaving Woodroffe to take up places at many of the best universities in the country and I am pleased to say that the majority of students met their target grades and secured university places. 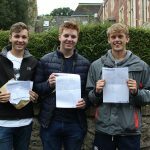 We all wish them well and are confident that they are on course to succeed at degree level.